Heading off to university this September? Why not try making the most of your new found freedom by making your uni house the stagey home you’ve always wanted? 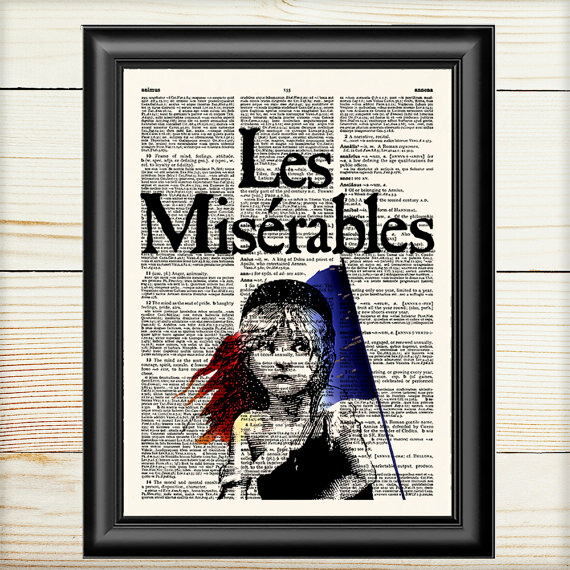 Here are some ideas to help you achieve the perfect decor for the theatre lover in all of us. 1. Buy a theatre inspired print. It’s a rite of passage to buy posters for your room at university, but a custom print like one of these (available from Etsy store doctorprints) will add a much more personal touch. Can’t find what you’re looking for online? Get crafty and design your own! 2. Enjoy your morning tea in a theatre mug. 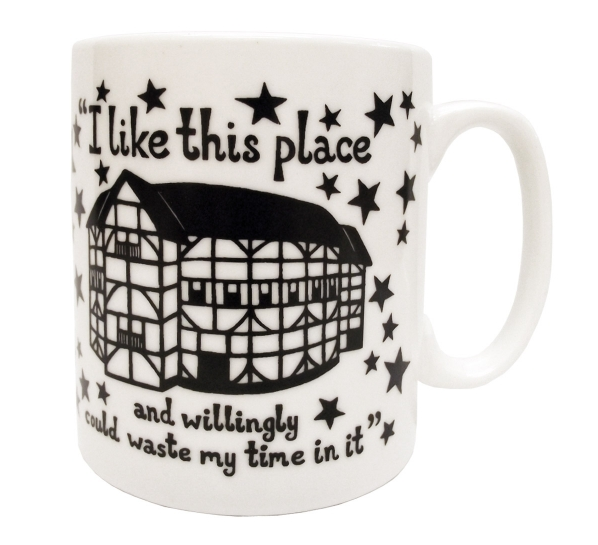 Take a bit of the Bard to whichever university you go to with a mug from The Globe. This one features a line from Shakespeare’s As You Like It, which should hopefully reflect how you feel about your uni! 3. Get a stagey light box. 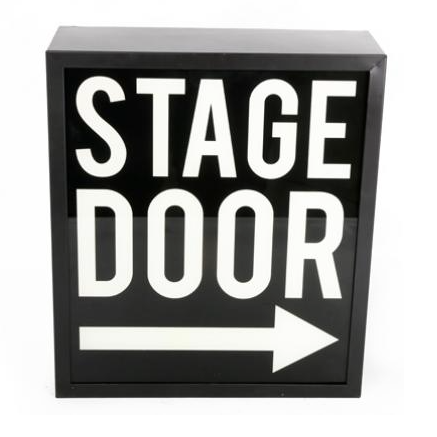 When you’re living further from a theatre than you’d like, you can feel like there’s always one close by with a Stage Door light box for your room from England at Home. 4. 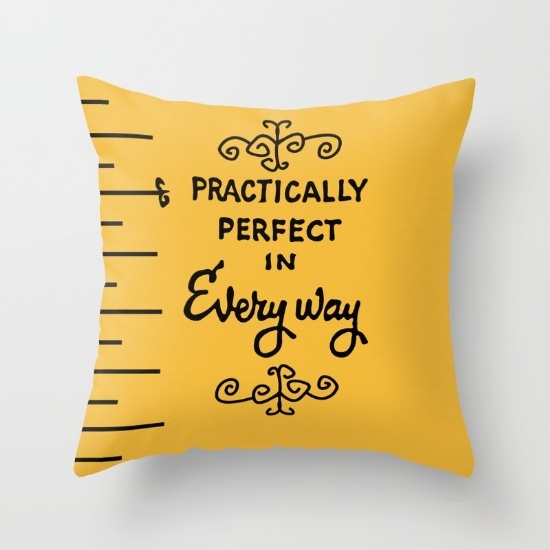 Get a few theatre-inspired pillows. This Mary Poppins pillow is practically perfect for your new bedroom, adds a splash of colour and will cheer your up when you’ve got a big exam. You can order one from Society6. 5. Start a good book collection. You’ll be reading plenty of books for university, but don’t forget to buy books you actually want to buy! Having a theatre inspired book collection that you can display in your room can keep your focused on the thing you love. 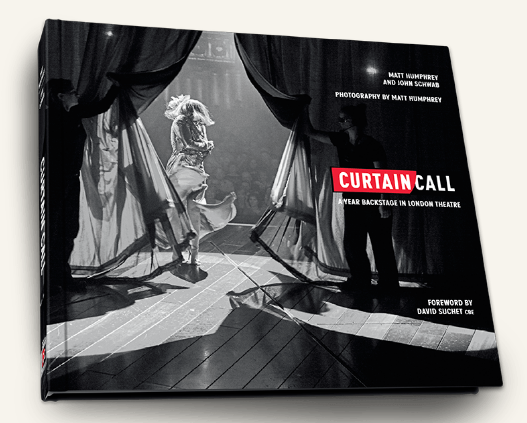 You can order Curtain Call, a fantastic book of exclusive behind-the-scenes theatre photography, from Curtain Call Online. When you’re done decorating, be sure to tweet us a picture of your new room and tag us on Instagram @TodayTix!